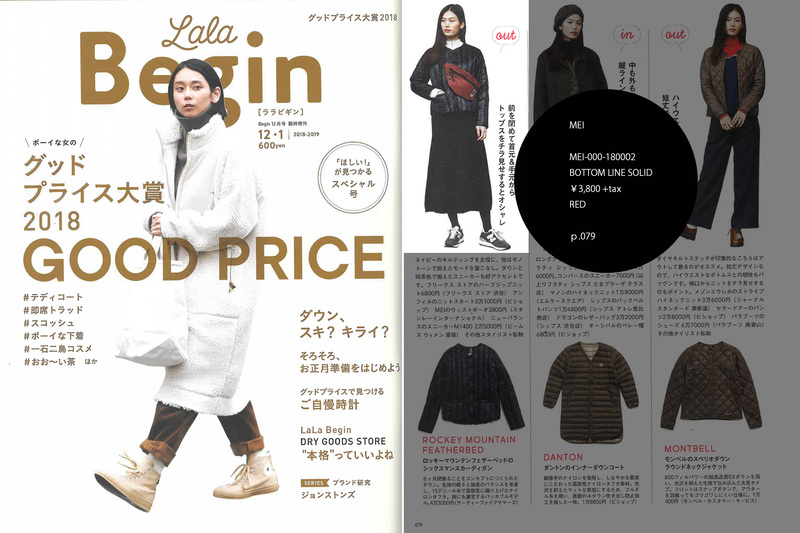 Magazine of Lala Begin that issued December to Janualry. | stanley international ltd.
Magazine of Lala Begin that issued December to Janualry. 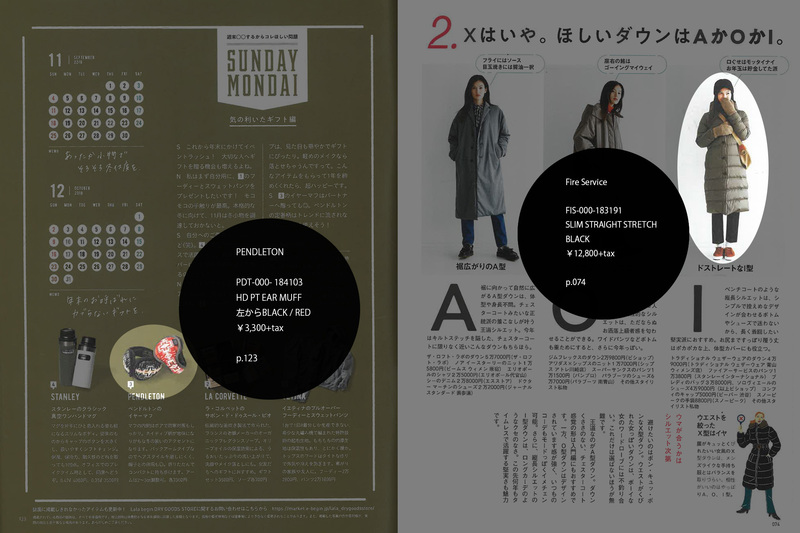 < Magazine of Blue that issued December. > Magazine of OCEANS that issued Janualry.